In spite of being partially aware of the aspect of glaucoma, it is quite surprising that relatively few of us know about the details of it at all. For literally every single person out there, the loss of sight is probably the scariest thought to cross our minds. After all, without the gift of eyesight, what would we even be able to do? With hundreds of thousands of people being afflicted by this condition, it is a pretty common eye condition compared to other similar maladies out there. Be it any kind of glaucoma that you may be suffering from, the main point of damage is the optic nerve. But in the minds of a lot of people out there, it is considered a lot more dangerous than other eye maladies. While this is not necessarily true, it is worthwhile noting that the reason people think this way is because there are no initial symptoms that one can notice. The only way to detect the malady prematurely is to go for a detailed and comprehensive eye exam. However, depending on the severity of the stage of glaucoma, whether you end up going for selective laser trabeculoplasty or even slt treatment, it may very well be too late for some people out there. So when does it usually occur? 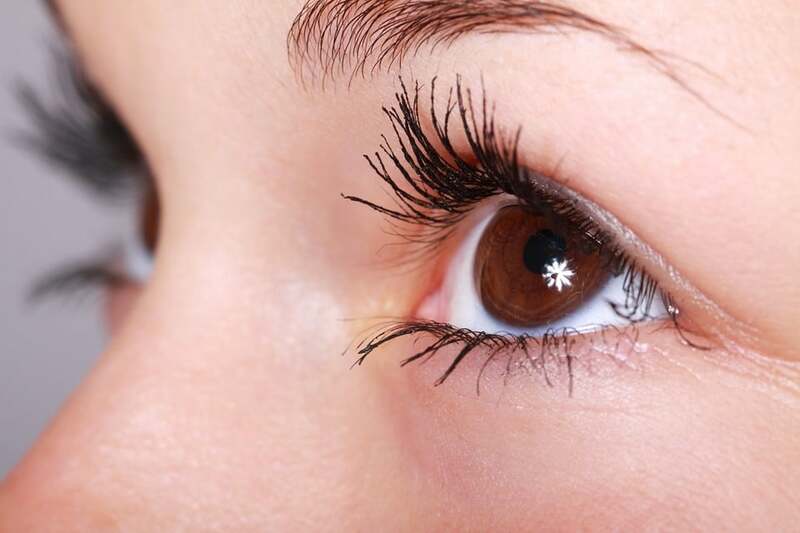 When the optic nerve that connects the eye to the brain, ends up becoming damaged due to fluid buildup in the front area of the area. This, in turn, tends to increase pressure within the eyeball which can get significantly worse with age as well. In the worst case scenario, this damage could be irreversible and there have been enough examples of people risking their eyesight without even being aware of it. It can be symptomless: People who have 20/20 vision may very well have glaucoma without even realizing it. Initially, you will not notice any difference in your vision until the disease progresses to a moderate or advanced stage. In this regard, don’t ever forget that regular eye tests are an absolute must. Don’t make the mistake of thinking that getting the tests done twice in a year is enough as glaucoma can affect your eyes at any time and takes a long time to get noticed. Your family history could be more important than you think: If you have a family history of glaucoma and are over 40 years old, you certainly have a higher risk of contracting the disease than most other people. Be sure to mention this fact at your next test. That way, even the doctor will be able to gauge the severity of the disease for the time being and what can be done next. Ethnicity plays an important role: While the reason for this is unclear, glaucoma is a lot more common in people of Asian, African or Caribbean descent. Studies over the past few decades have shown this to be true, plus there is also the fact that people of these ethnicities tend to develop glaucoma earlier, in their late 20’s to early 30’s. Glaucoma eye tests are painless and quick: For all those who are still wondering, there is little to worry about as the disease can usually be detected during a routine eye test. The test will not hurt you or make you feel uncomfortable in any way and should not take more than 15 minutes. However, one must remember to take proper rest after the treatment as well as abstain from any form of physical exercise or unnecessary exertions. It can affect anyone at any age: Contrary to a lot of popular belief, it is not an age-related condition. Even though it has been proven that the risk gets higher after you turn 40, it is vital for you to get yourself checked for the early signs of the disease. Enough research has proved that people can get glaucoma at an age as early as 28 years old. Quite sad and unfortunate, but true. It is manageable: It is not possible to reverse whatever loss of vision that the disease has already caused, but it is possible to halt any further visual impairment. In this regard, timely intervention is key, before it is too late to do anything about the deterioration of your eyesight. Even the professionalism and experience of your doctor is key here, so make sure that you have all of it sorted out from the very beginning itself. Glaucoma is a condition that gets worse as you age. While you can’t do anything to stop the ticking clock, you can certainly prevent Glaucoma from clouding your vision by taking the following measures. Glaucoma is more likely to affect individuals over 40 as compared to their younger selves. Therefore, it becomes all the more important to visit an ophthalmologist for a regular eye examination. As we discussed the aspect of heredity and ethnicity in the point above, individuals at higher risk of contracting glaucoma must get their eyes checked up twice a year. The purpose is to catch the disease at the earliest so that the problem can be nipped in the bud. Moderate exercise such as jogging or brisk walk can help you stay fit while maintaining IOP at the desired low. Yoga and Pilate can also have IOP lowering effect as long as you don’t break the routine. However, you should avoid headstands and shoulder stands because doing so can increase IOP to make the situation worse. Also, if a close relative of yours has glaucoma, the risk of you getting is a lot higher than usual. You can be sure of that fact. Hence, make a trip to the nearest optician or your trusted one and see if you are in the clear by doing a routine eye test. A professional and established optician will be able to make out fairly well, so once you sort that aspect out, you will not have to worry about it too much.